It's nobody's idea of fun - but when toilets get blocked someone has to clear the stoppage. When it's completely blocked up, and you really can't shift it, you obviously need a professional to give you a hand. With rapid response, 24 hours a day, 7 days a week at competitive rates, you can rely on us to help you with a level of service that is second-to-none. Most new 1.6 gallon toilets work noticeably better than toilets made just a few years ago. Many toilets sold today outperform old toilets. However be cautious of the extremely �low cost� toilets. The reason they are low cost is because they are an inferior product. 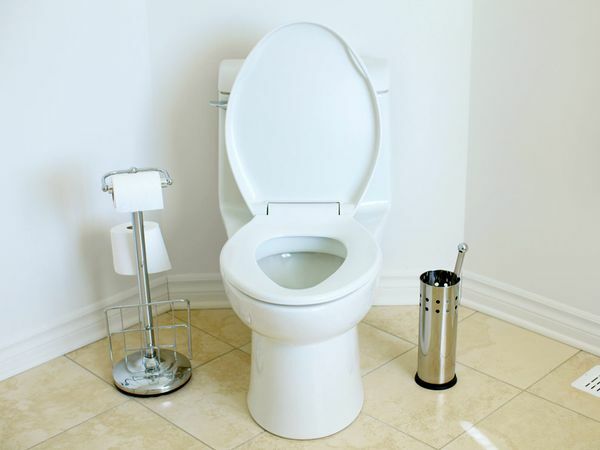 These� low cost� toilets tend to need a plunger kept close.